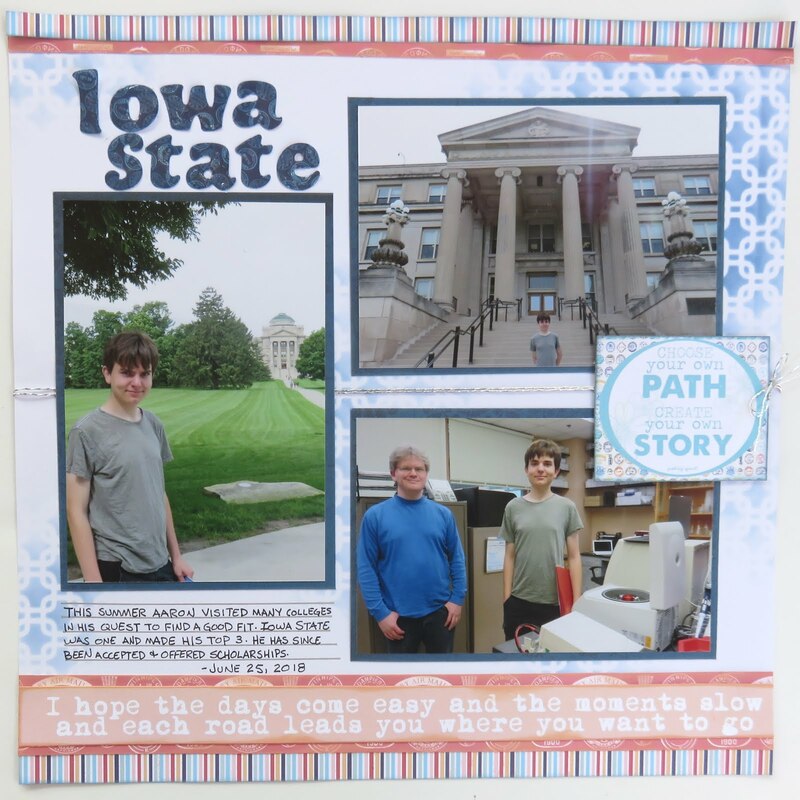 Blog Quick Quotes: College Bound Inspiration with June! College Bound Inspiration with June! Hello Quick Quotes fans, June here hosting the blog on this beautiful fall day! My son is visiting colleges all over the mid-west in a quest to find a good fit for next year. It is great fun traveling to these schools and Quick Quotes Far and Away Collection is perfect for scrapping our adventures! 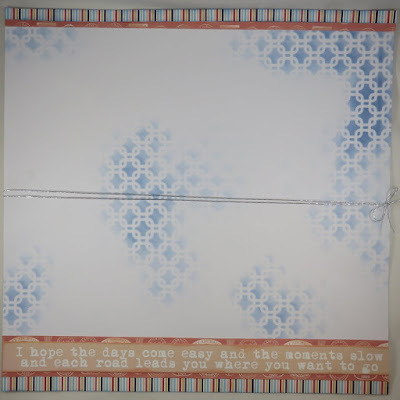 I started this layout by stenciling Sky Blue PowderPuff Chalking Ink on white paper, not all over but just a little here and there. Next, I cut 2 strips each of Far And Away 101 and 104, edging them with Sky Blue or Island Orange PowderPuff Chalking Inks, and adhered them to the top and bottom of the page. 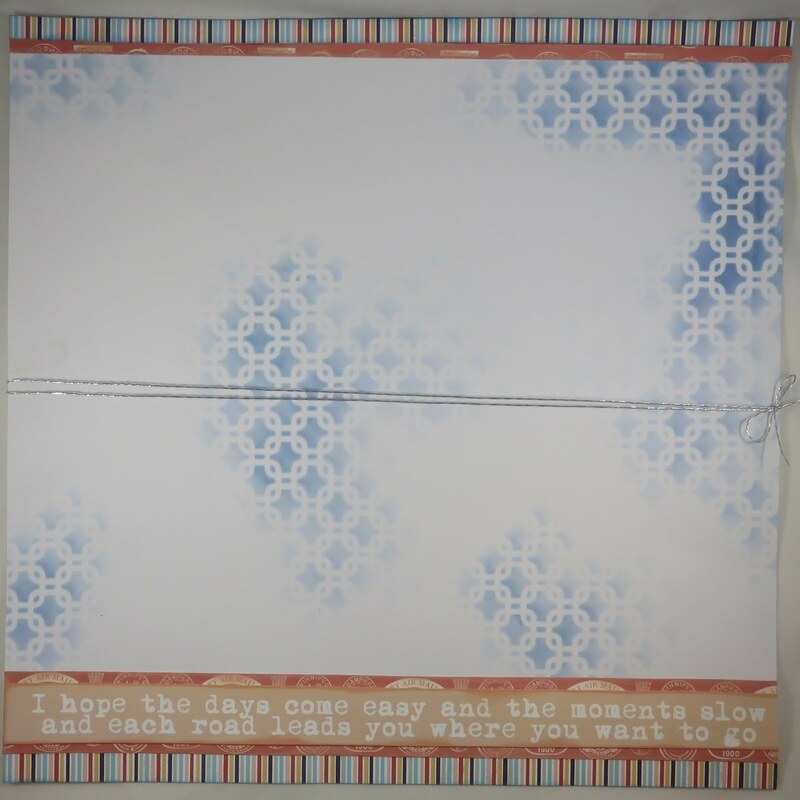 The wonderful quote strip, from Far And Away Quotes and Phrases, was edged with Island Orange PowderPuff Chalking Ink and added. I love how these travel phrases work so well for my son heading off to a new phase of his life. Finally, silver thread was wrapped around the center of the page. The Photos were matted with Far And Away 105 and edged with Sky Blue PowderPuff Chalking Ink. The square quote from Far And Away Quotes and Phrases was popped up. 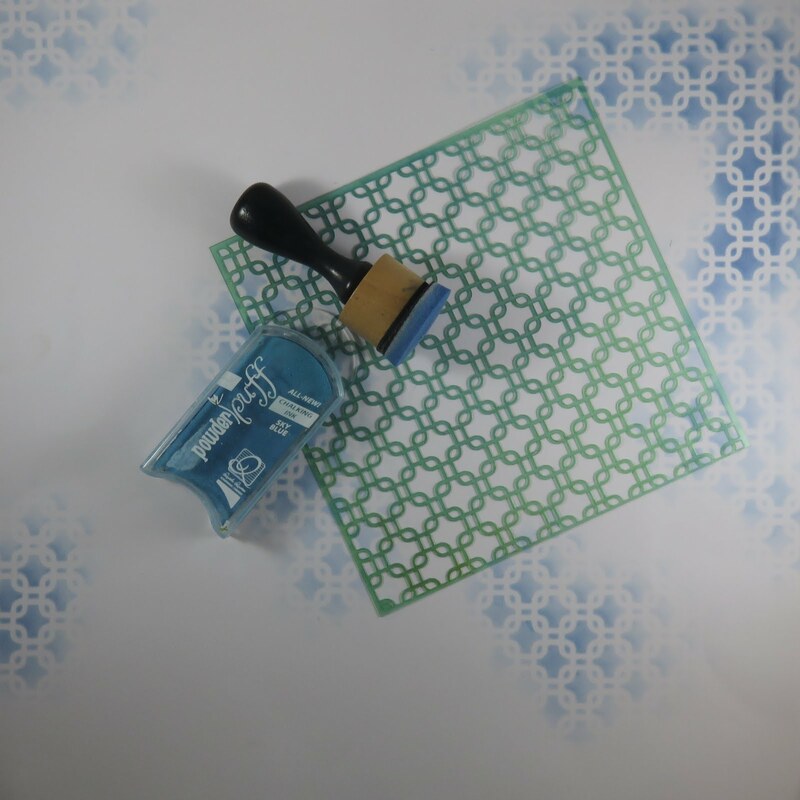 The title was die cut from Far And Away 105 and edged with Sky Blue PowderPuff Chalking Ink, then coated with Glossy Accents. To finish it off, journaling was added.